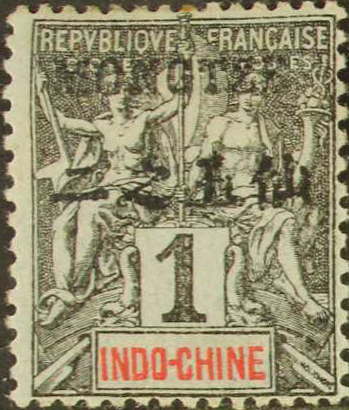 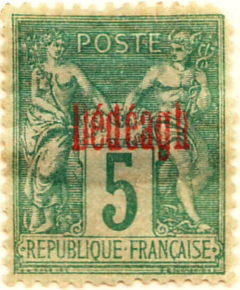 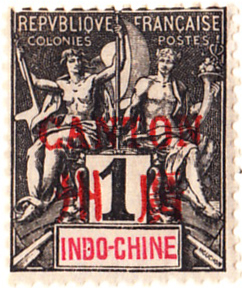 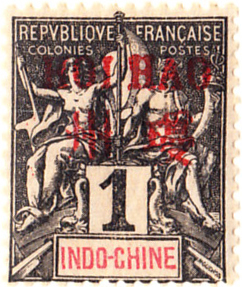 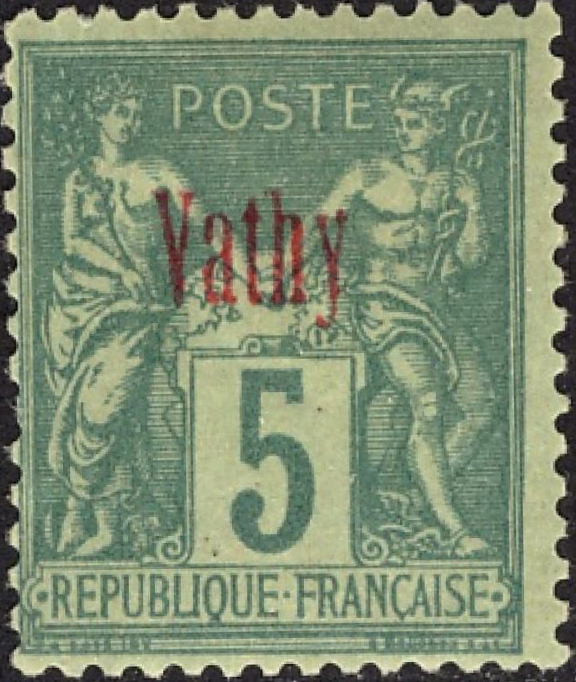 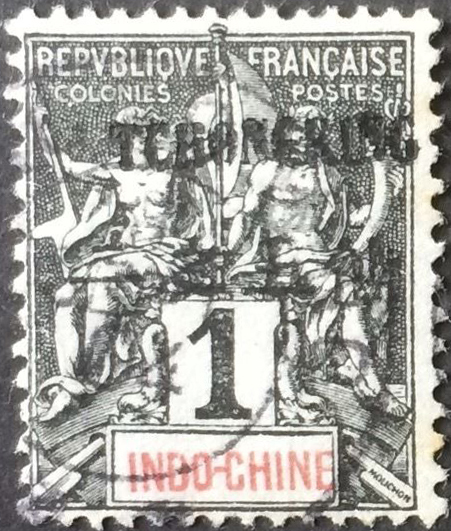 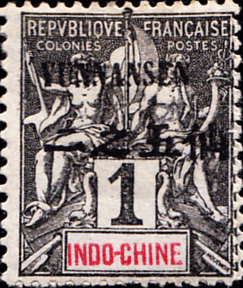 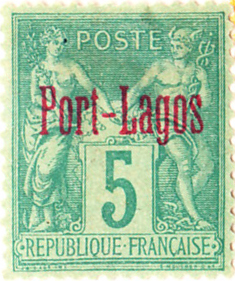 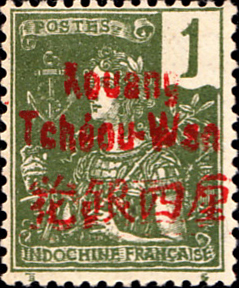 France made a general issue plus seven for specific locations (Gibbons notes that these were administered by the French colony of Indo-China). 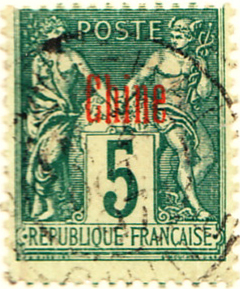 The other countries with offices in China were Italy (two issues), with one each for Germany, Russia and Britain. 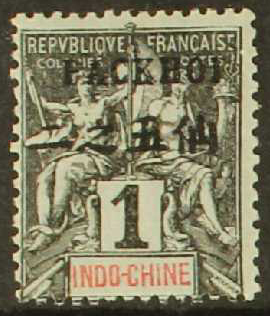 Image from David Olson, NB, StampAuctionNetwork, ebay.